A picnic box lunch can be arranged for an additional fee and must be arranged in advance. We reserve the right to remove you from a hunt if you are not fully respecting the rules and regulations of the guide! You must prepurchase your license. 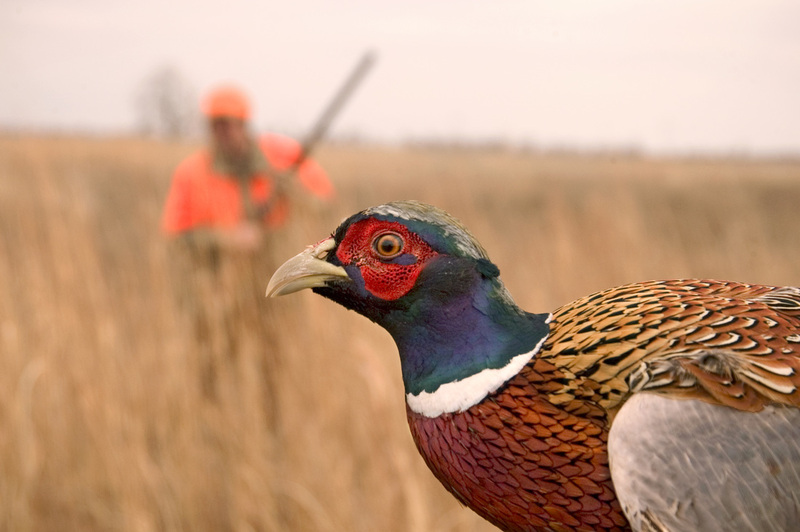 ​South Dakota residents will need an annual small game license. Non-resident adults will need a non-resident small game license. 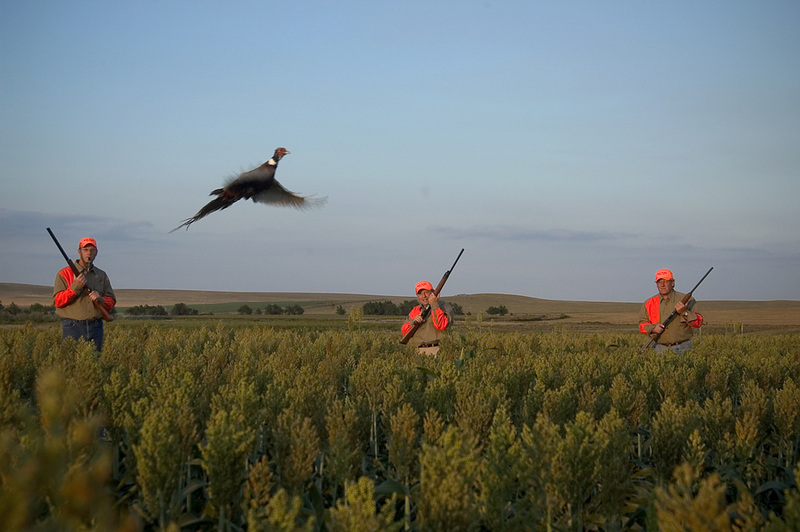 Let us take you pheasant hunting!